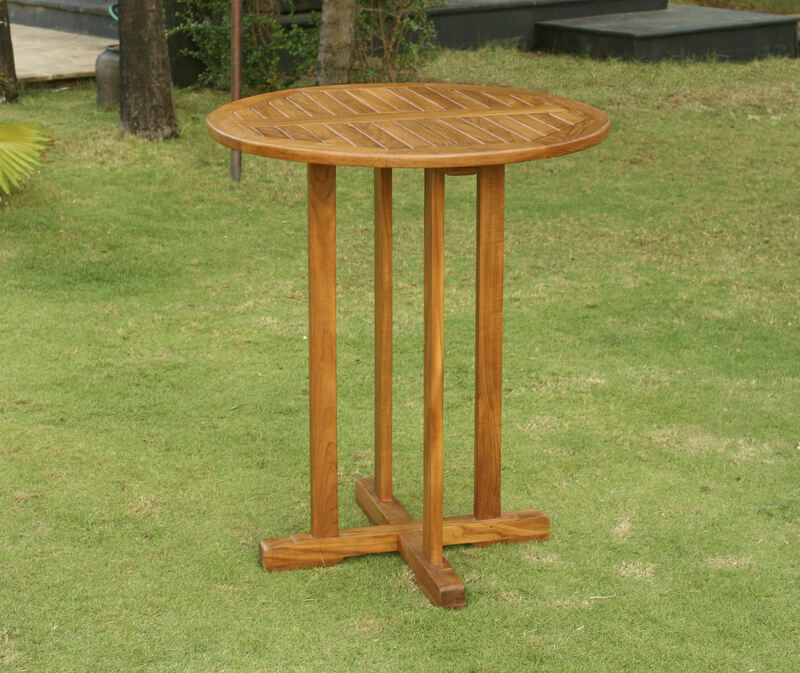 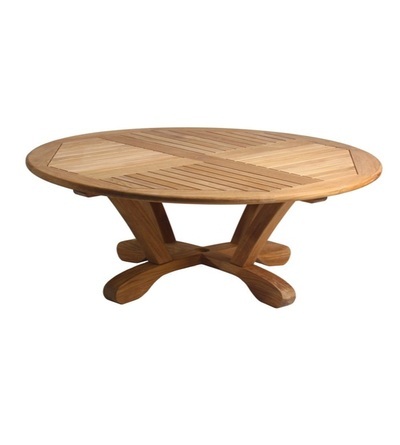 ​This functional round bar table will add a touch of class to your deck, porch or patio. Over time, this bar table will weather to a beautiful silver gray patina. 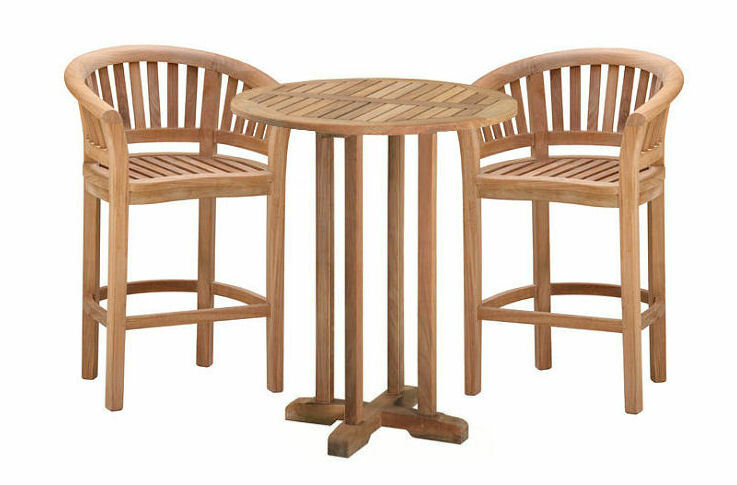 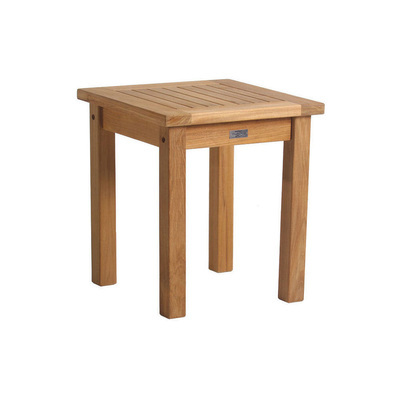 This bar table sturdily constructed and comfortably seating for 4 people. 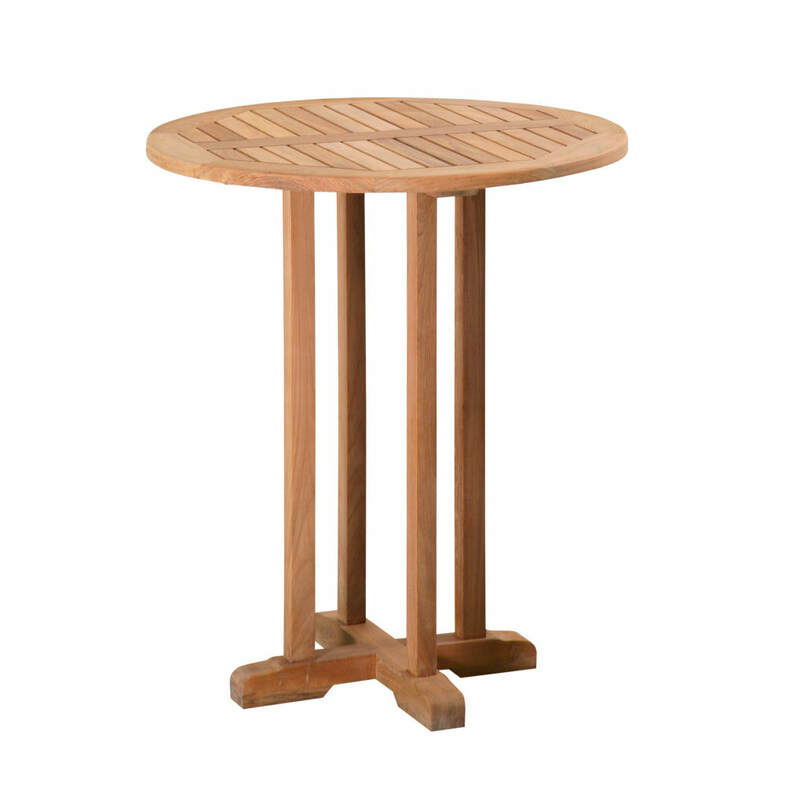 Invite your friends and family to enjoy the evening with the Douglas Nance Classic 36" Bar Table.